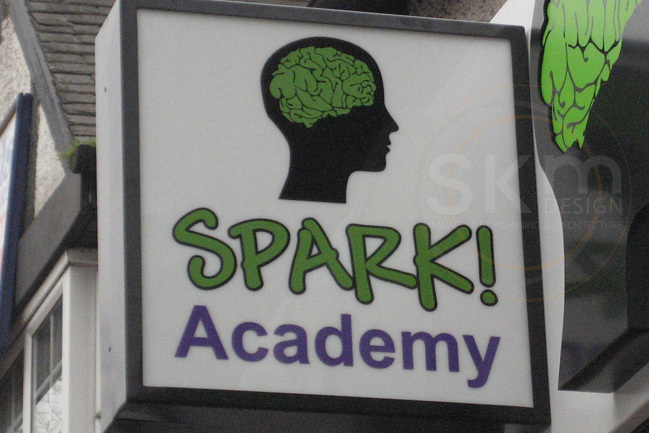 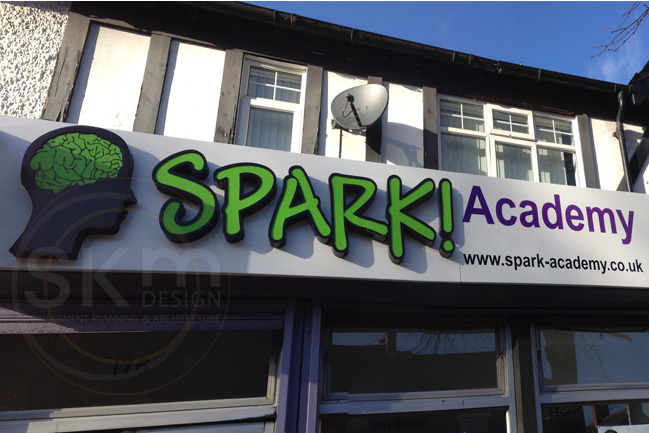 Signage for a wonderful educational establishment helping young people with achieving academic qualifications by way of private tuition. 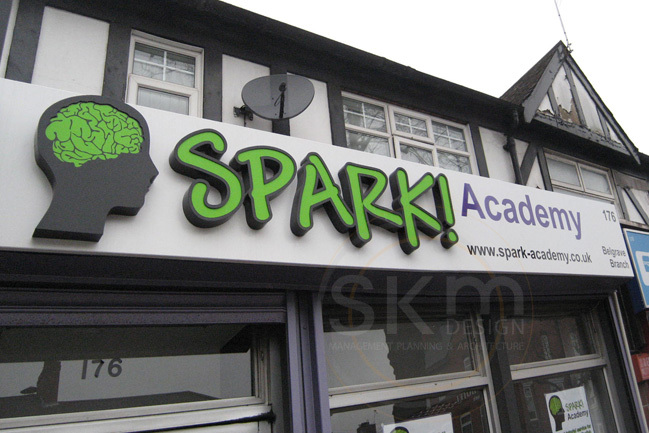 Works included signage design, liaising with the local council and project managing the associated contractors onsite. 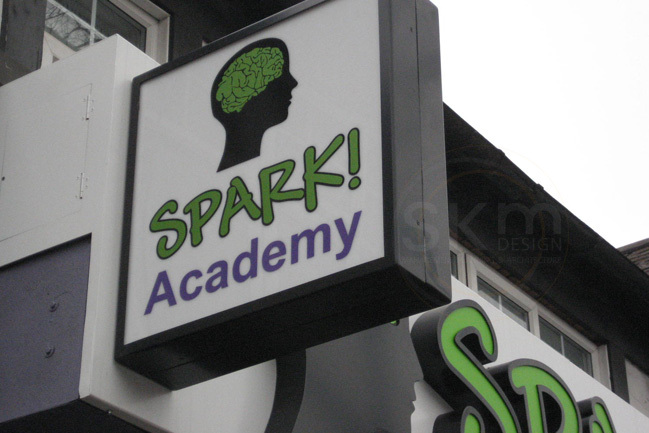 Are you looking to start a project of your own?